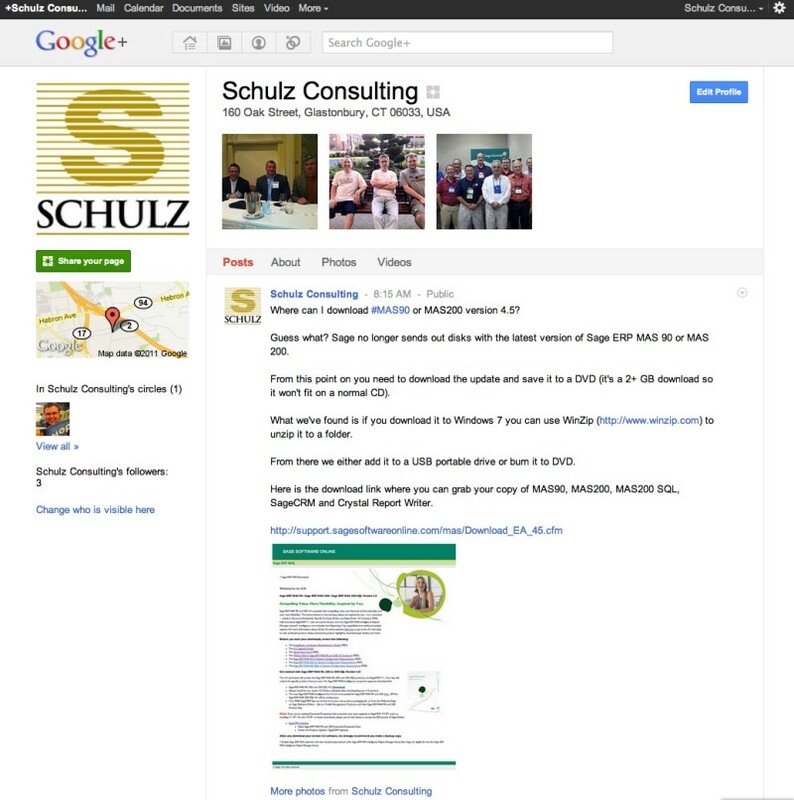 Schulz Consulting is now on Google +. If you haven’t yet explored Google Plus – here’s a quick video that explains Google’s new social platform. Google+ pages interact in the Google+ world similar to the way that regular Google+ profile owners do – they can add people to circles, edit their profile, share things in Google+, +1 comments and photos, and create and join Hangouts. But they’re not entirely the same. Learn about how pages and profiles are different. 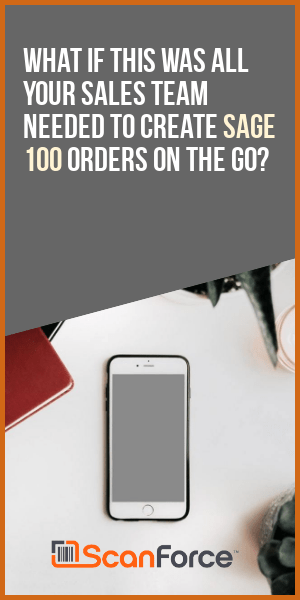 We will use Google Plus to provide constantly updated news about ERP software and specifically Sage EPR MAS 90 and MAS 200.